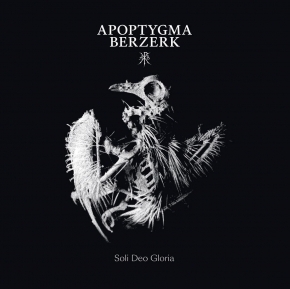 Incredible but true  APOPTYGMA BERZERK return to their ORIGINAL Label Tatra Records  the label that first released them back in 1993 (and that also launched ICON OF COIL and other important acts!). Inactive for many years, Tatra is now being re-vitalized by special request of Stephan Groth  leader of APOPTYGMA BERZERK. Tatras Norwegian VINYL Versions are different in packaging to the previously announced Canadian (Artoffact) versions. The SOLID PURPLE  Version is strictly limited to 300! Both Vinyl versions have regular sleeve, matt/reversed cover, black inner sleeve and both are printed on HEAVY 180 gram vinyl.